We are happy to announce that another aircraft manufacturer has chosen our products as factory installed equipment. The aircraft where you can see our Navigator Ultra navigation/strobe lights are Aviation Artur Trendak gyrocopters like Tercel, Taifun and Taurus. Our products were compared with other available aviation lighting and rated as best ones with price/quality factor. 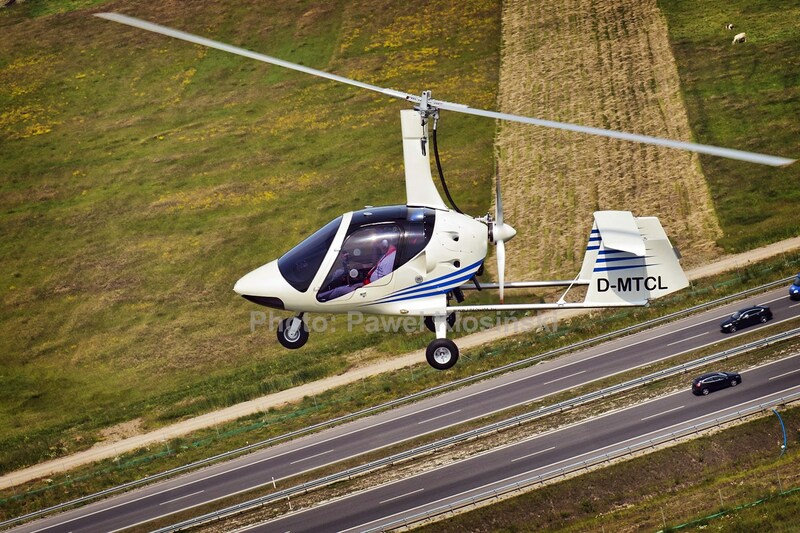 We wish to all future owners of Aviation Artur Trendak gyrocopters many safe flights! If you are an aircraft manufacturer, please contact us for special sales conditions. Happy announcement for our customers! We are exhibiting on the AERO show this year. We are happy to announce that new series of our lights is available for sale.